Kansas City Web Design is a web design and web development firm specializing in SEO-friendly WordPress websites and custom website applications, and search engine optimization. Kansas City SEO is a full-service Internet marketing services company that provides organic search engine optimization. We provide SEO friendly websites that outperform traditional graphic & design-driven websites. We are one of the few Web Design and Search Engine Optimization agencies in the country that is Duct Tape Marketing Certified. We consistently create custom WordPress websites that outperform the market month-after-month and year after year. We are ranked by UpCity as the #9 Web Design agency in the United States and as the #1 best Kansas City web design company by Blogger Local. 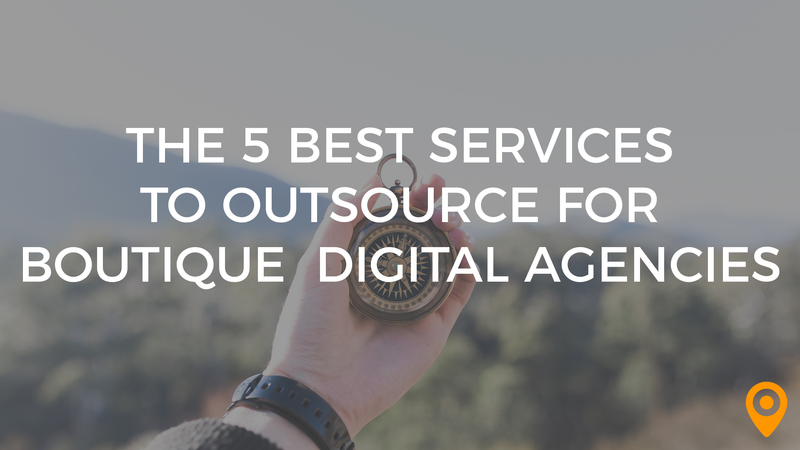 If you work at a boutique digital agency, you can scale your efforts without sacrificing quality by outsourcing these five services. There currently aren't any reviews for Kansas City Website Design. If you are a current or former customer, tell us about your experience!